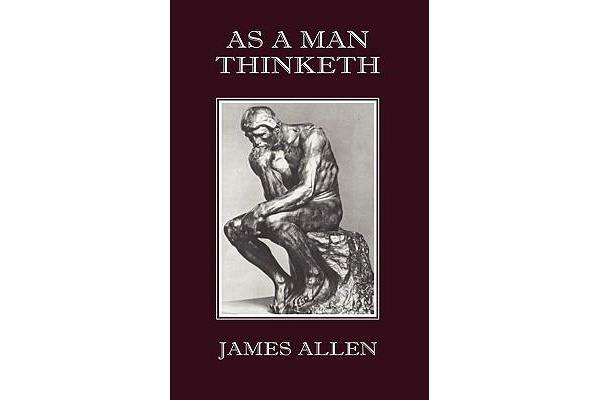 A long-standing classic in the field of self-help, this book is a must read for anyone interested in bettering themselves. The human mind is more powerful than most people know and this book provides readers with a major key in teaching us how to use it properly. Thoughts are what truly control your life, and this book can well be considered a kind of “owner’s manual” for the mind. The teachings are simple but powerful. Chapters include Thought and Character, Effect of Thought on Circumstances, Effect of Thought on Health and the Body, Thought and Purpose, The Thought-Factor in Achievement, Visions and Ideals, and Serenity.